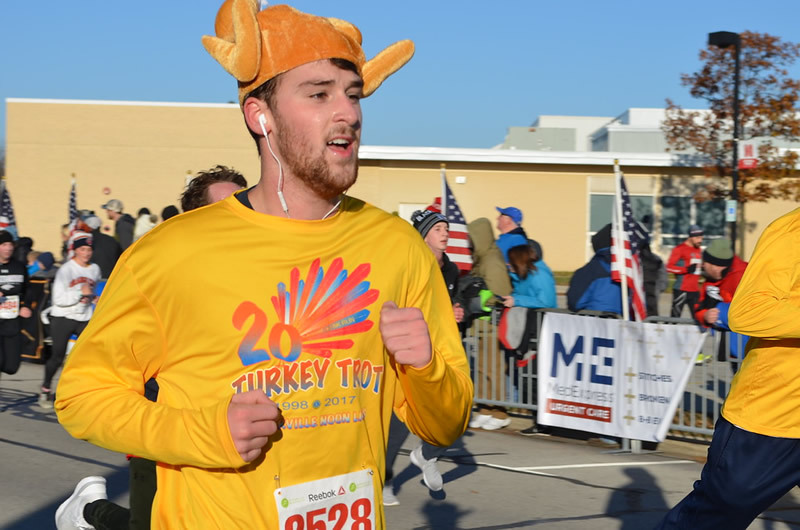 Turkey Trots have become an American family tradition on Thanksgiving Day. In the Chicagoland area alone, there are dozens of Thanksgiving-themed races in the weeks leading up to the holiday. This year I ventured out to Naperville for the 21st Naperville Noon Lions Turkey Trot. 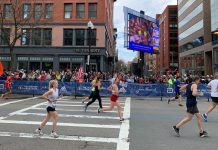 This is the 21st year for this race, which started in 1998 with just 300 runners, and this year it had over 7,200 participants, one of the largest in the area. All proceeds from this race go to the Naperville Noon Lions, an organization that helps people with vision and hearing impairments. It provides funding for glaucoma testing and visual correction for low income individuals in need or who can’t afford their glasses or hearing aids. It was a chilly morning with temperatures in the high 20’s. 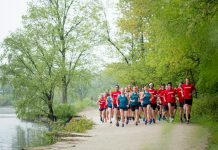 Naperville is about 50 minutes from the city and is a cute little town known for its beautiful scenery and often hilly courses. But not for this one: this was a fast and flat course, great if you are looking for a PR. The race starts at Naperville Central High School and loops through the surrounding neighborhood. There were a lot of people in turkey costumes and many children, this race has obviously become a Naperville traditions for families. The course offered one aid station at 1.5 miles and a full pancake breakfast at the finish. It was quite delicious! 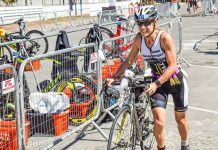 I highly recommend this race to anyone looking for a fun race with a close knit community feel. 3rd place, Madelyn Scoop 18.46. 2nd place, Dan O’Keefe 15.02. 3rd place, Kallin Khan, 15.09. Wow, what a speedy race! I’ll have to keep this one in mind for next year.